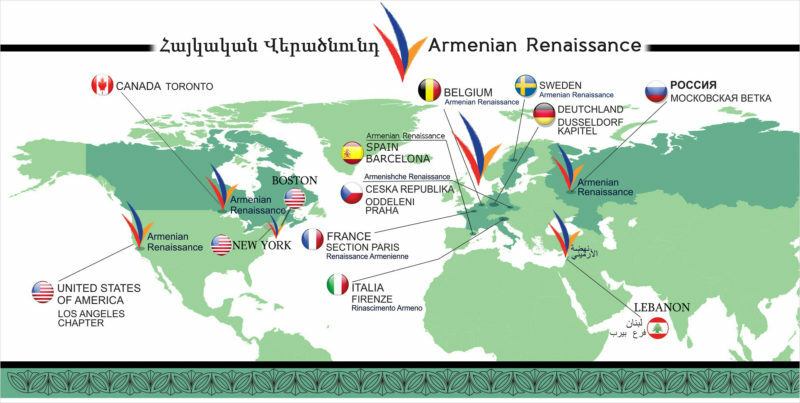 On behalf of the Armenian Renaissance diaspora organization, and holding the Armenia-Diaspora relationship very dear to our cause, we wish to warn our compatriots regarding the 6th Armenia-Diaspora conference: the unelected regime of Armenia once again misrepresents and exploits the Armenia-Diaspora relationship. Unsatisfied with the embezzlement of the Diaspora resources, the regime also strives to create the illusion that it has the Diaspora backing. The slogan chosen for the conference, “Mutual Trust”, sounds particularly cynical on the background of a rich history of abuse of diasporan trust. The Diaspora has long realized that the Armenian authorities are crooks, yet it chooses to tolerate them with the hope that things will get better in the future. However, any Armenia-Diaspora initiative is doomed so long as it does not address the most important challenges facing the nation today: loss of sovereignty, pervading corruption, mass emigration, the security and reunification of Artsakh with Armenia. These critical issues are not part of the conference agenda rendering the conference nothing more than a farce and a waste of precious resources. The Serge Sargsyan regime is simply incapable of solving Armenia’s political or economic problems because it lacks the ability to make independent decisions. Worse yet, through its destructive policies the regime itself has become a problem that requires urgent attention. Armenian citizens are deprived of a real ability to elect leaders who would have a legitimate mandate to conduct the Armenia-Diaspora dialogue. The conference does not appropriately represent the Diaspora either: conference participants are individuals and organizations loyal to the regime who turn a blind eye to its abuses. As such, the 6th Armenia-Diaspora conference represents neither the voice of the people of Armenia, nor that of the Diaspora. It merely serves to strengthen the regime’s influence in the Diaspora and is an attempt to reinforce the illusion of legitimacy. 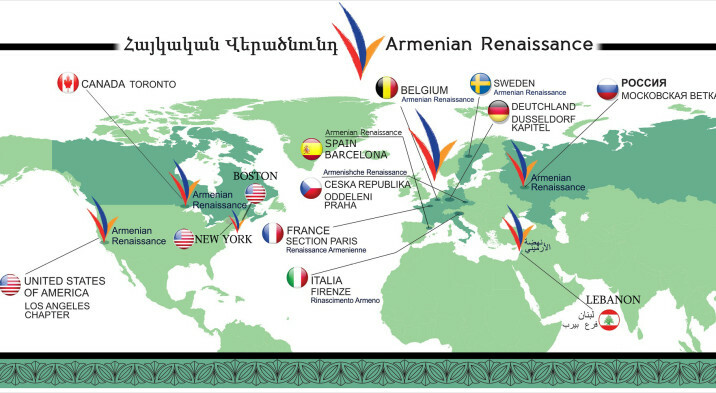 Unfortunately, by collaborating with the regime, the Diaspora indirectly endorses its policies leading to the loss of Armenia’s independence, and helps to continue the course of colonization of Armenia. For these reasons, we believe the conference agenda is false, anti-national and illegal. We warn the Diaspora participants to beware and not become tools of the regime. We call upon them to direct their efforts to rid of the regime, struggle against the colonization of our homeland, bring democracy to Armenia, and reestablish Armenia’s independence.